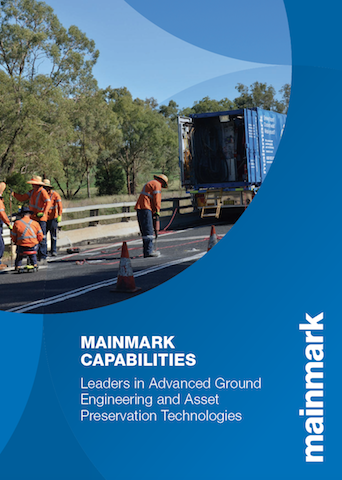 Mainmark has delivered ground engineering solutions to businesses for more than 20 years, with thousands of projects successfully completed internationally, including in Australia, New Zealand, Japan and Thailand. 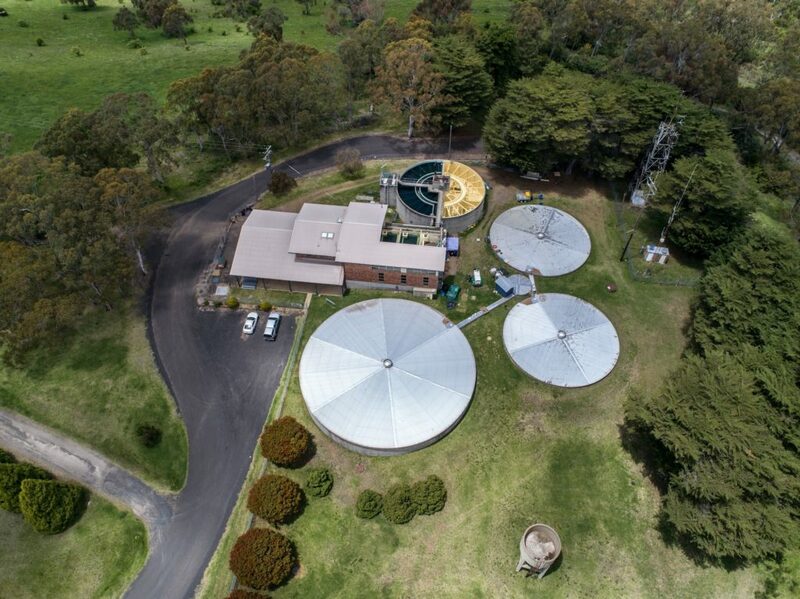 Our methods provide ideal solutions for numerous applications, such as: level correction of sinking floors and buildings; strengthening weak and unstable ground; filling holes, voids and pipes; earthquake remediation; and in-ground water and gas control. 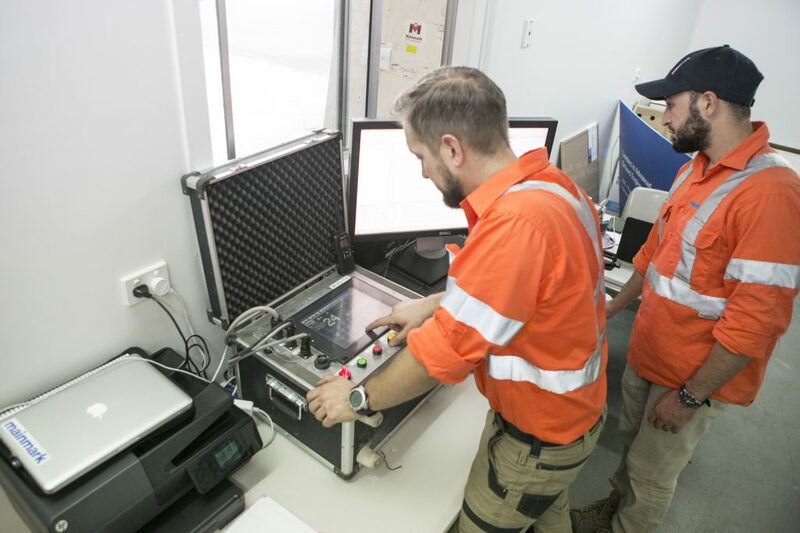 Mainmark’s non-invasive, cost and time efficient technologies are suitable for any business, from Commercial and Industrial sectors, through to Infrastructure and Mining and Resources. 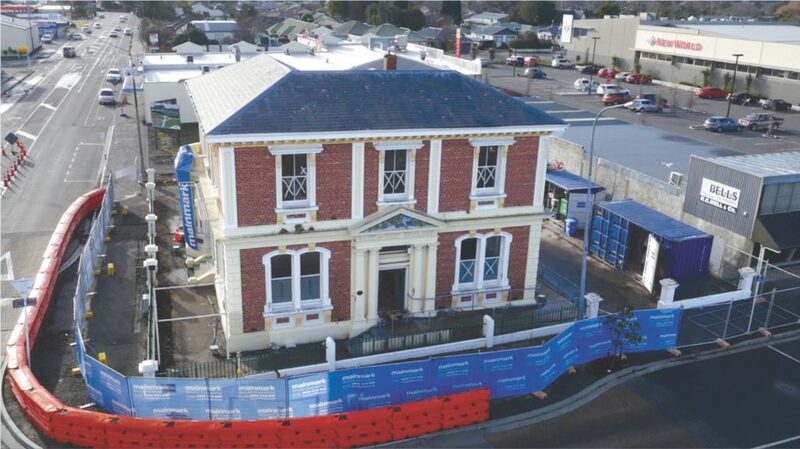 Our methods are successful on any size structure, of any type, including Heritage buildings. 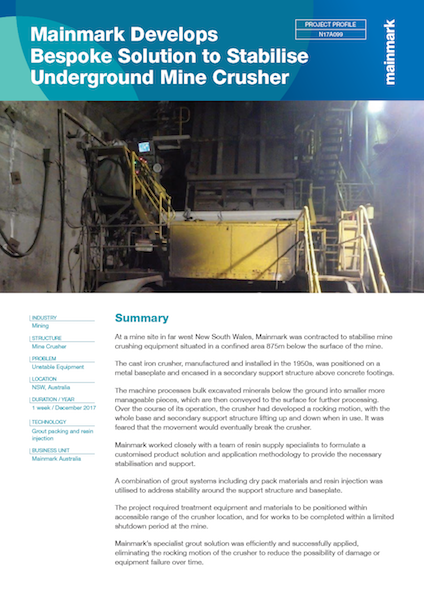 Mainmark’s expanded capabilities now includes Sonic Drilling – an advanced soil penetration and capture technique using high frequency resonant technology. We use non-invasive techniques, likened to keyhole-surgery, so we don’t tear up floors and excavate ground (injection holes can be as small as 6mm). 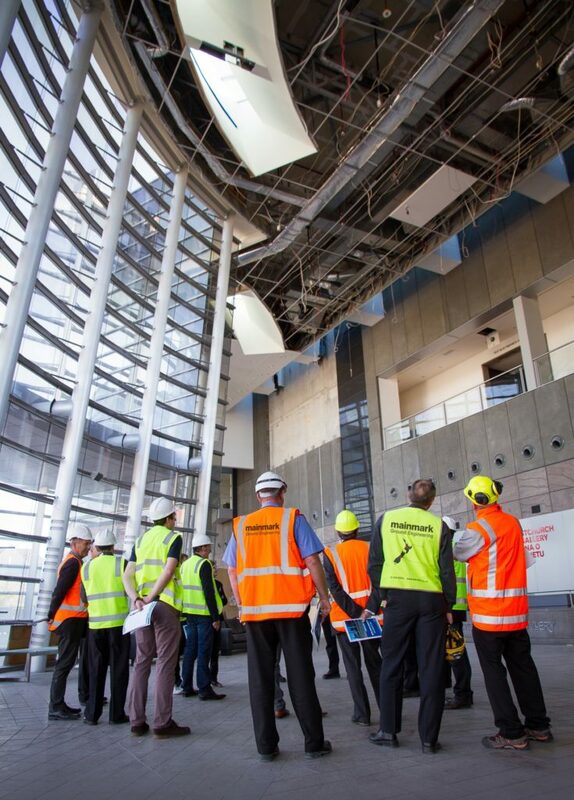 We are very quick, completing small and large scale projects in a fraction of the time traditional methods would take. We don’t cause disruption, so there is little, if any, downtime – in many cases, businesses can continue to operate throughout the process. 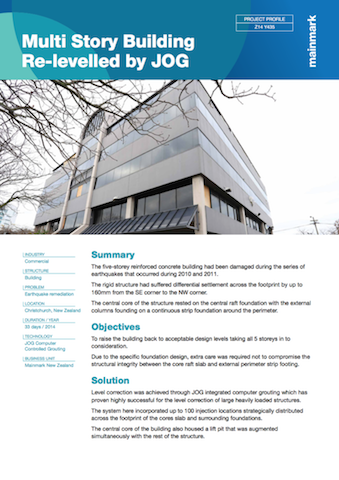 We strengthen the future of a structure, strengthening weak ground so buildings generally become level, crack-free, and more stable. We don’t make mess because there is generally no dust, water, or anything else to clean up. We don’t cause further damage, we fix existing damage. Wall cracks generally close up, doors and windows can usually operate properly again, and trip hazards are eliminated. Mainmark’s ground engineering and asset preservation solutions are designed to re-support or rehabilitate civil infrastructure to enhance the safety and stability of ports, rail, roads, and other public infrastructure. 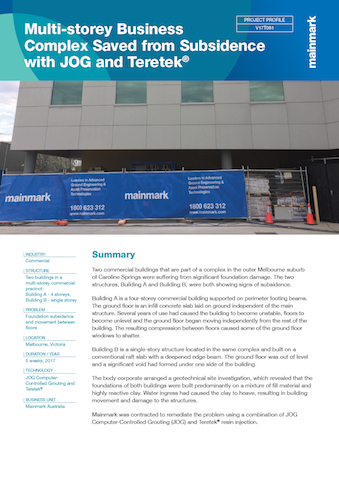 Mainmark has delivered results to hundreds of Commercial and Industrial projects. 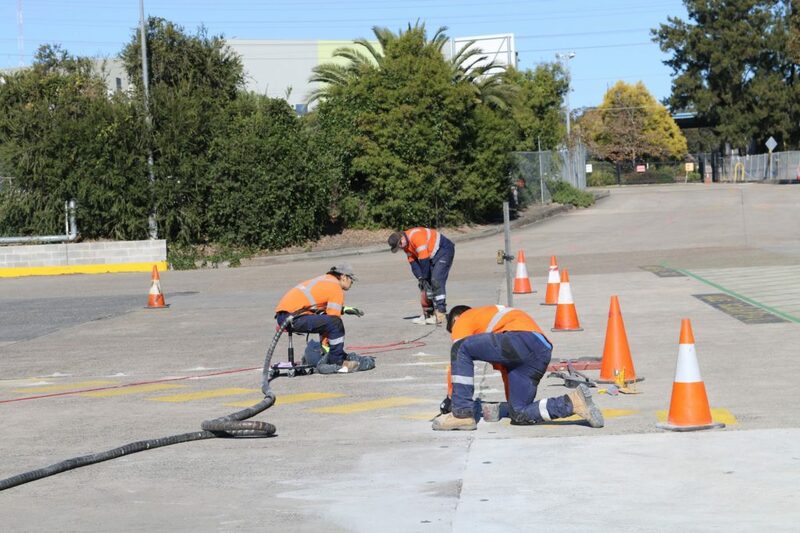 We raise, re-level and re-support buildings and structures of any size, as well as correcting moving and sunken driveways, pavements, floors and machinery bases. 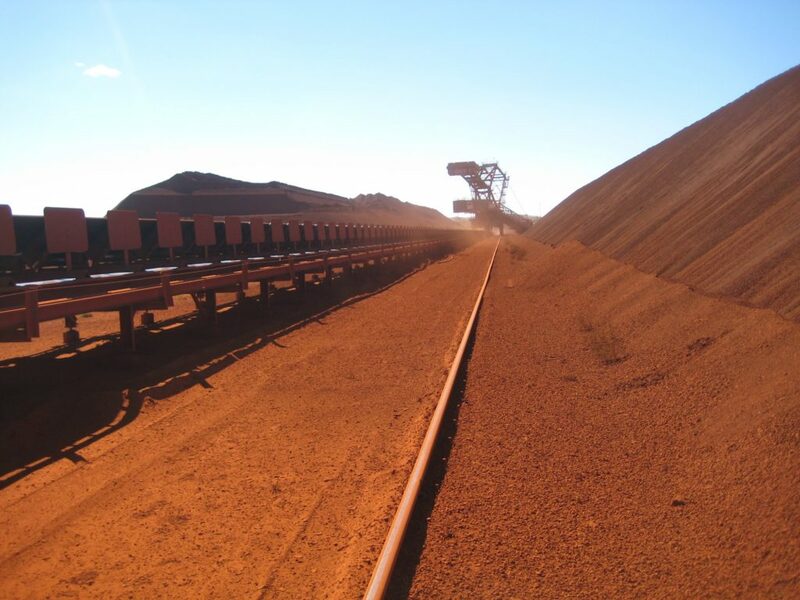 Mainmark has worked on many Mining and Resources projects, having provided effective and economical ground engineering services to the sector for over 20 years.